Karen views music, the creative arts, and the healing arts as significantly overlapping and informing one another, and she uses her musical knowledge and experience in her classes and healing sessions. 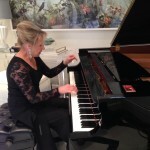 She has been on the concert stage as both a solo pianist and an accompanist. 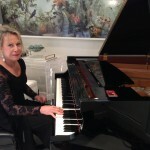 She enjoys playing as a professional pianist for weddings, receptions, church services, and holiday and special events. 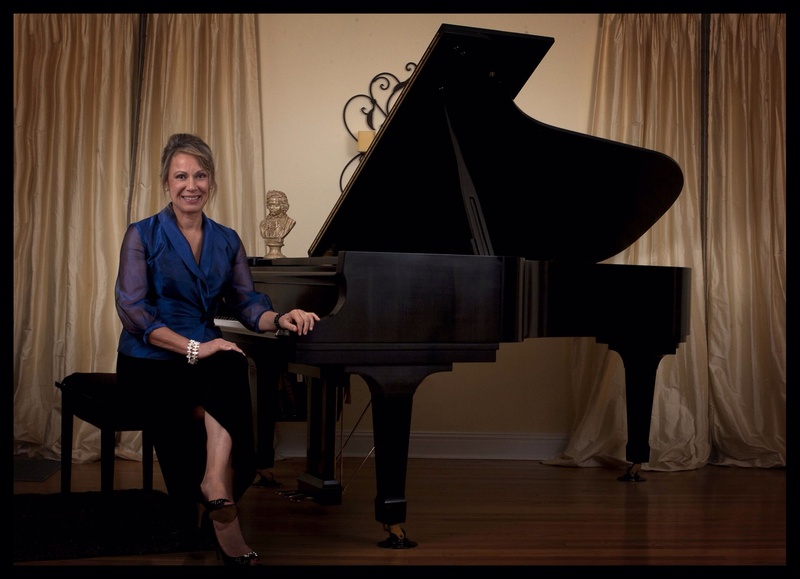 She has played since the early 2000’s for benefits for the Atlanta Symphony and events at the Cathedral of St. Philip. Karen was initiated into the women’s music honor society SAI and is the recipient of the prestigious SAI Sword of Honor. Her career includes playing the piano for church services at the Northwest Unitarian Church in the ’80s and the Unitarian Universalist Metro North in Roswell in the ’90s. She volunteered her services as a pianist to play for the Sunday Evening Eucharist at the Episcopal Cathedral of St. Philip from 2001-2013. 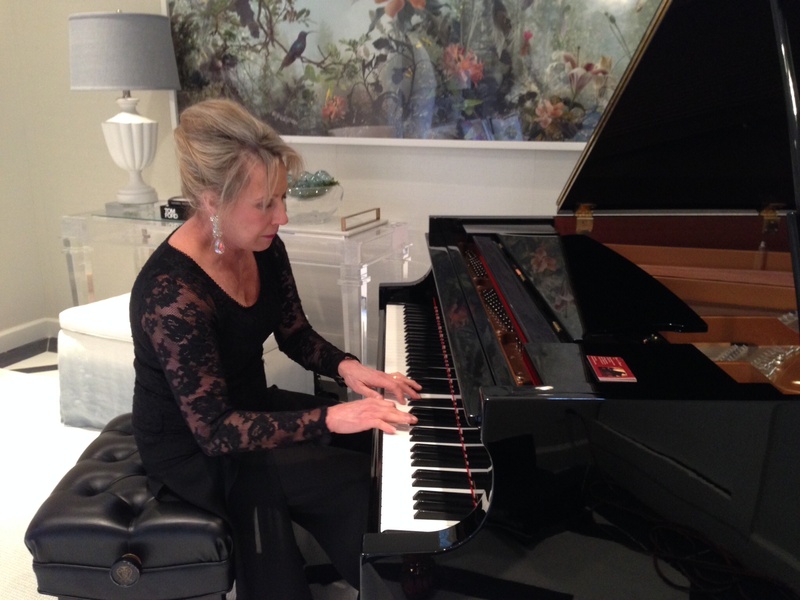 She has given solo recitals at the Woodruff Arts Center as part of ASA’s “Symphony Celebration.” Since 2003, she has played for events for the Atlanta Woman’s Club, as well as numerous weddings and receptions held at the Wimbish House, home of the Atlanta Woman’s Club, and various other venues. 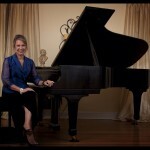 Since 2011, she has served as music director and pianist at the annual spring weekend retreat at Camp Mikell in North Georgia for Episcopal Church Women (ECW). In March 2014 also at Camp Mikell, she provided the music and spontaneously taught a yoga class at a weekend retreat for Spouses and Partners of Episcopal Priests. She is a joyful performer in the Friday Evening Concerts held during the Wesleyan College Alumnae Reunions of 2012 and 2014 in Macon, Georgia. 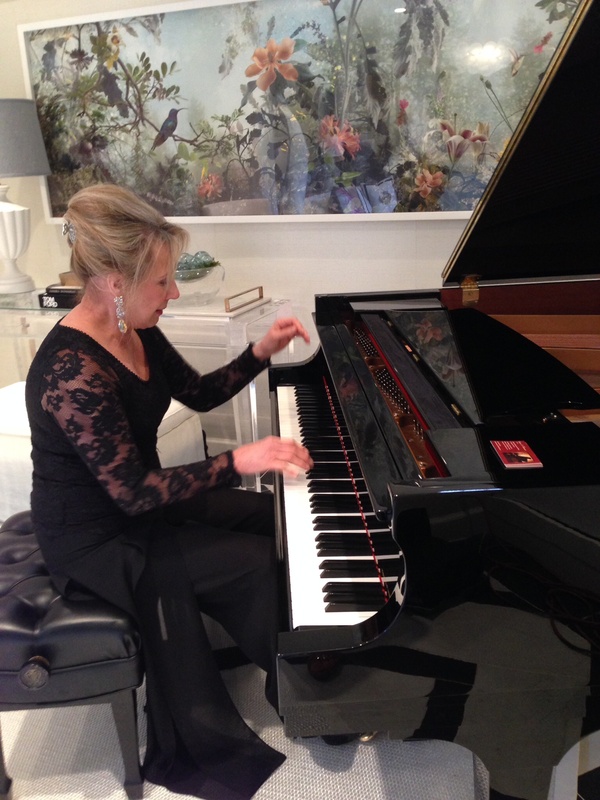 She has recently been asked to be an advisory board member of the Atlanta Steinway Society. 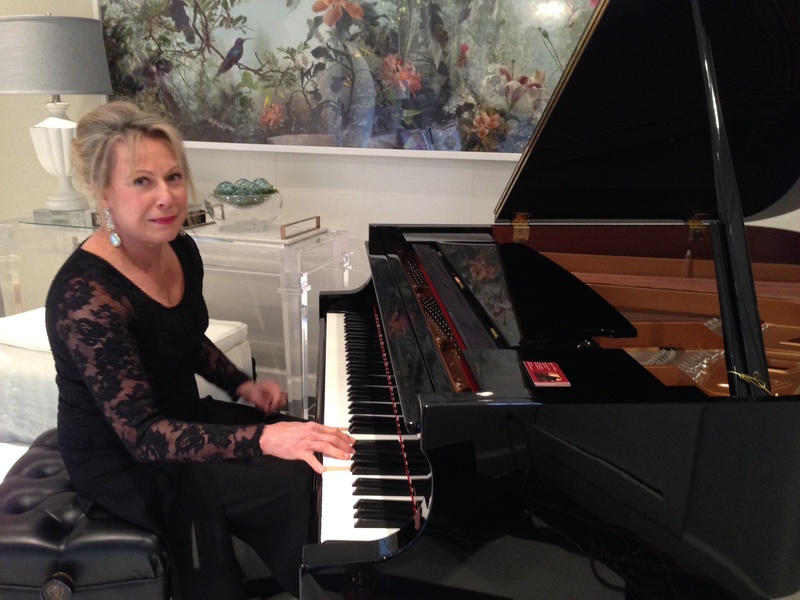 Karen released her first piano solo CD in December 2013: Christmas Favorites: Sacred and Secular and her second piano CD, Wedding and Reception Music, in July 2014. Her third CD, a compilation of favorites played in recent performances, is scheduled for release in September 2014. This CD will include classical music, selections from Broadway musicals, love songs, spiritual pieces, and songs from the North Fulton Special Choir repertoire. Karen also delights in designing jewelry and creating acrylic paintings and pastels. Details from Karen’s art are featured throughout her website.